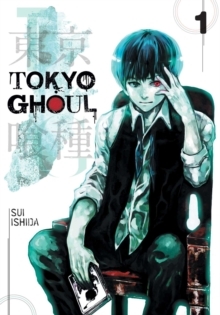 In the world of Tokyo Ghoul, sometimes the only way to fight monsters is to become one... 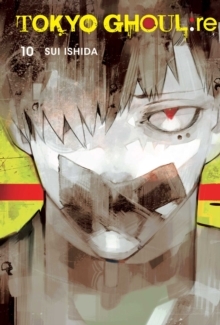 The Commission of Counter Ghoul is the only organization fighting the Ghoul menace, and they will use every tool at their disposal to protect humanity from its ultimate predator. 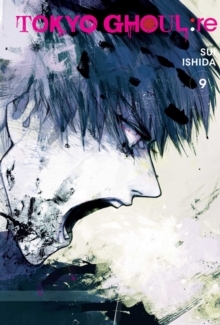 Their newest weapon in this hidden war is an experimental procedure that implants human investigators with a Ghoul's Kagune, giving them Ghoul powers and abilities. But both the procedure and the newly formed Qs Squad are untested. Will they become heroes...or monsters?! 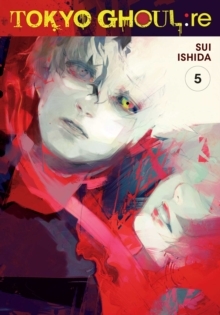 While Haise is determined to help his old friends escape from Cochlea prison, he doesn't want to hurt any of his CCG colleagues. 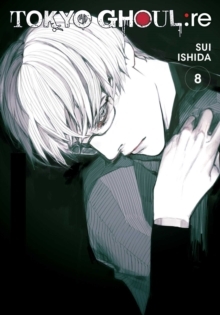 But his mentor Kisho Arima takes the decision out of Haise's hands. 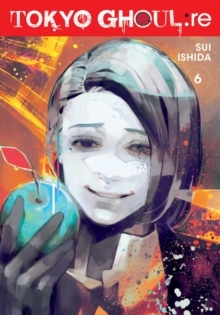 In the midst of their heated battle, Arima makes an unbelievable move and confirms some of Haise's greatest fears about the organization that has become his whole life. He lost everything once before. How will he handle it happening again? !